I write this inspired by the controversy historian Sean Wilentz caused with his editorial in the New York Times declaring slavery always a state, not a national institution. I cannot improve upon the many responses he has received, not even to say that he should know better. But arguing over whether the Constitution, the founders, or the country itself had some species of antislavery character raises the question of what one means to call something or someone antislavery. 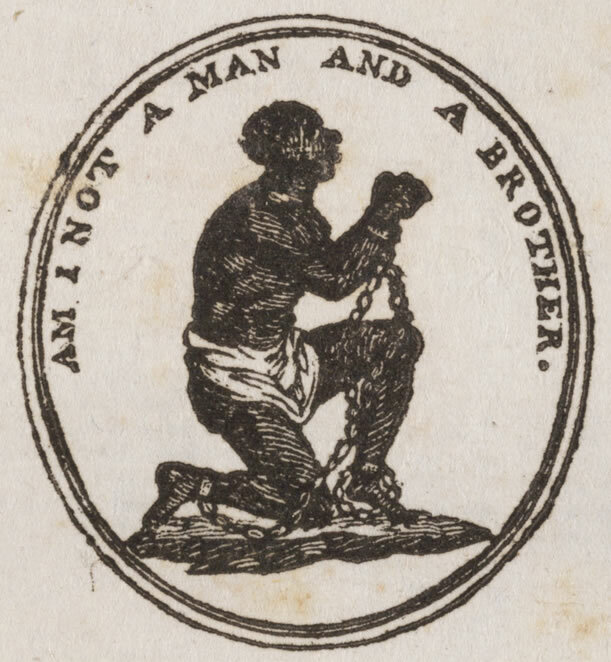 Most often, the question probably comes down to whether or not a person expressed antislavery opinions or a policy arose from antislavery intentions. Thomas Jefferson expressed antislavery opinions; we count him as antislavery just as we would a random farmer in Massachusetts. This makes intuitive sense. We should take people at their words, at least as a starting point. Antislavery of this species, concerning itself with thought and intention as passed down to us in writing, makes for a big tent. We can include everyone who expressed a negative opinion about slavery at all, making for an appealing past where most everyone save a few degenerates knew deep down that they tolerated a great wrong. Abolition thus seems inevitable, a natural consequence of the general agreement of the white community upon it. We needed a few decades and seven hundred thousand lives to work out the logistics, but these things happen. The intentional understanding of antislavery politics works, at least in a limited sense, for unraveling the positions of private individuals of little influence. If someone in Kansas, Illinois, or Virginia confides to his or her diary opposition to slavery then that can settle things. Most people always lack the power to greatly influence their societies one way or another and we can’t blame them for it. But we would do right to look askance at someone who preaches such doctrines, whether in public or private, whilst owning, acquiring, and exploiting slaves. Words can cost us, but actions come dearer still. When the two come into conflict, we can reasonably see the choice of action as expressing the actor’s paramount values. 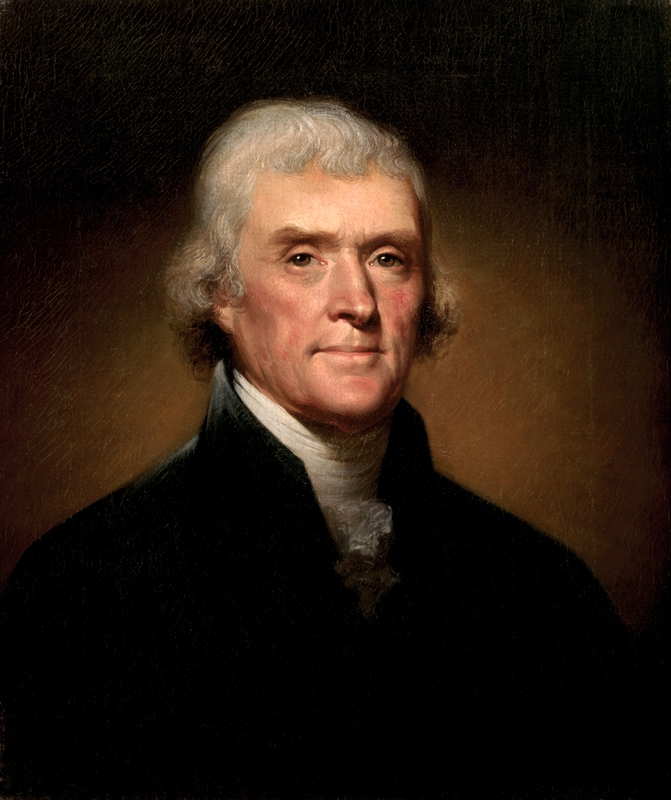 Thomas Jefferson freed only a small number of his slaves. 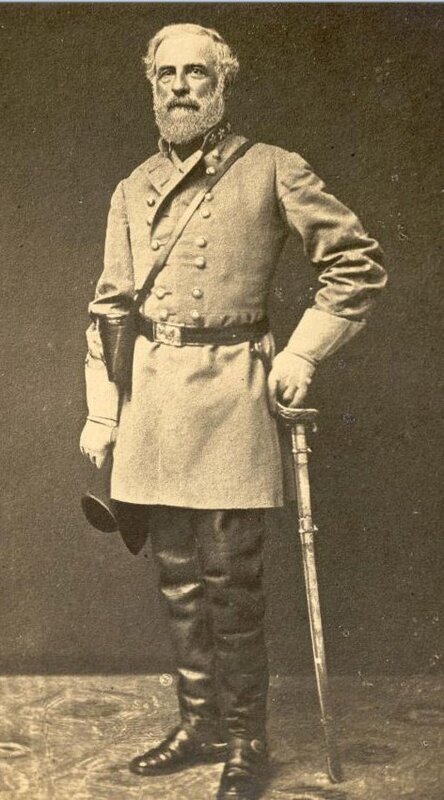 Robert E. Lee freed the five slaves for which he gets undue credit because the terms of his father-in-law’s will required it and got all the work out of them that he could before doing so. Focusing on intention alone allows us to ignore the details and frees us to bask in the joys of feel good history for white Americans. We need not inquire much about what happened to the slaves, who we implicitly deem marginal and unimportant. Instead we focus on our favorite subject: the agreed-upon virtues of white people. Here we have written ourselves a happy fable which only requires us to dismiss the lives and ordeals of black Americans as meaningless, something which we receive encouragement in every day. We have also rendered the entire antebellum era incomprehensible. If Americans white enough to matter generally agreed on the evil of slavery and that it must end, then how did white Americans with their absolute control of the American government and all the state and local governments, preside over an era not simply where slavery endured but also thrived and expanded with the frontiers of the nation? How do we account for those decades and the remarkable sacrifice and harvest of lives that finally ended it? If such an antislavery consensus existed, surely it would not have taken decades and seven hundred thousand lives to free the slaves. Nor can such a concord explain how near half the nation spent its share of those lives not to end slavery, as if some foreign foe imposed it upon the land, but rather to preserve it. To dismiss the limits of the intentions-only approach to antislavery, we must disregard the reality of slavery as experienced by the slaves and prosecuted by the enslavers with the aid of the state the latter ordained, established, and operated. To advocate it requires tacit acceptance of all the previous. That in mind, we should consider such an approach not only dangerously misleading historiography but also inherently white supremacist. No law of nature requires us to assent to such judgments, so if we must accept them then we should give them their proper name. Admitting the complexities and shortcomings of white Americans, rather than treating them as entombed saints, does not make for us the most comforting and celebratory history. It requires us to look at how our national ancestors stepped on others, stole their lives and labor, destroyed their families, and built an empire not of liberty or some high-toned Enlightenment virtues but rather from flesh and blood drawn by the lash. That unflattering picture ought to cause revulsion, but can also call upon us to do better and offer suggestions for roads forward. Or we may go on as we always have, stolen lives in hand and supremely convinced of our white virtue. We don’t have to do that. If we cannot begin the world anew, then we still have the power to make it better. If we fail at that, then we can at least acknowledge our failure and admit that we chose it, contenting ourselves with the plunder we have assigned to our skin. We have done so often before, graciously allowing ourselves to forget each time. This exquisite virtue must tragically go unheralded; accepting a pardon admits to a wrong done. We took the flags and statues, among many other things, for granted for long enough that continuation seems far more in our “racial” character than doing otherwise.